This video covers installing the optimized custom user interface and setting up the work space. 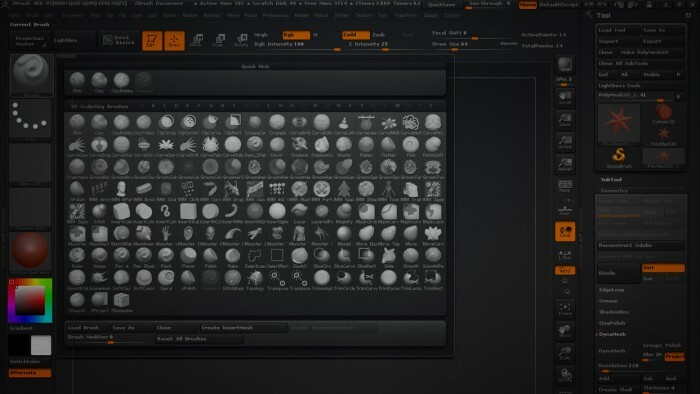 In addition we've also included the - Custom UI and Flatten 4R4 Brush. 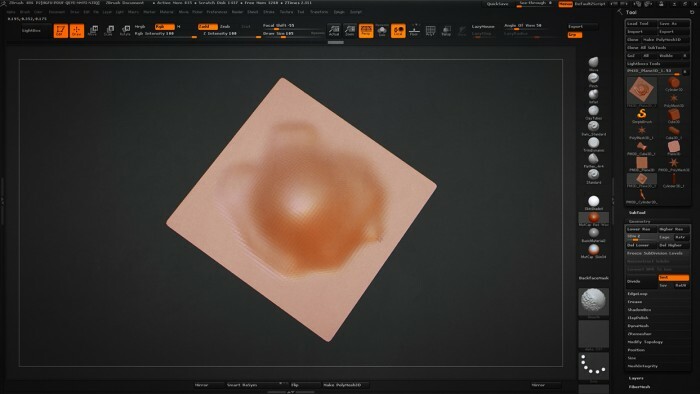 This video covers additional UI functionality, camera controls, creating and editing primitives, and basic sculpting principles. This video introduces several brushes, as well as Zadd, Zsub, Draw Size, Focal Shift, and Lazy Mouse. This video introduces more brushes, the smooth brush, as well the Undo Menu. This video explains options for saving your model as either a Ztool or a Zproject. 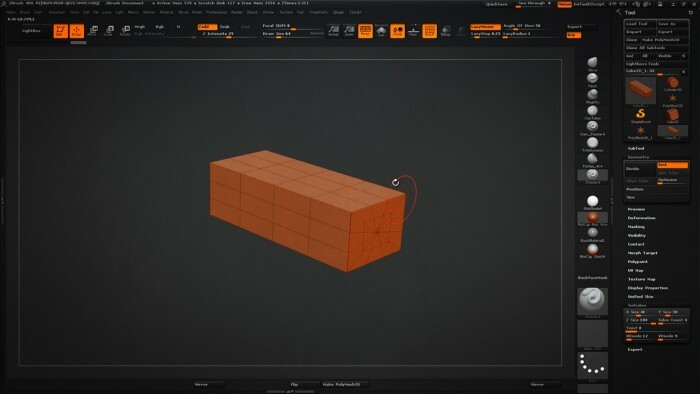 In this five part tutorial, Instructor Isaac Oster shows us the tools and techniques necessary to help you in your journey to become an industry professional. 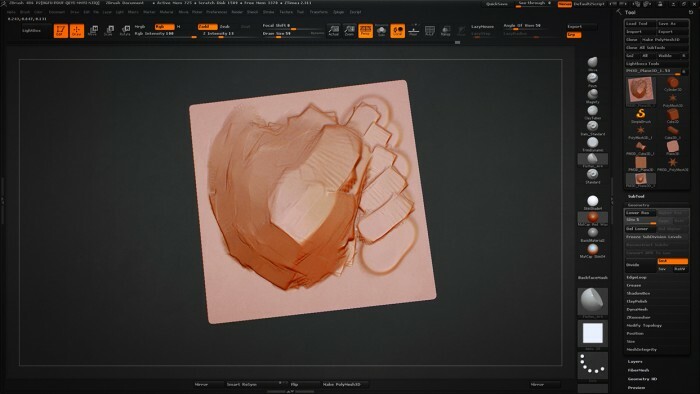 He takes us through the fundamentals of ZBrush including setting up and utilizing a User Interface, basic functionality, using Brushes and ZBrush saving formats. 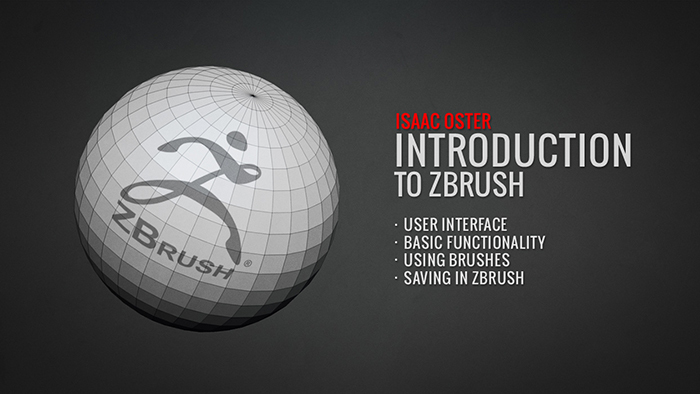 This is the first in a series of tutorials where Isaac helps us build a solid foundation in ZBrush. Isaac Oster is a US born professional game artist and instructor. 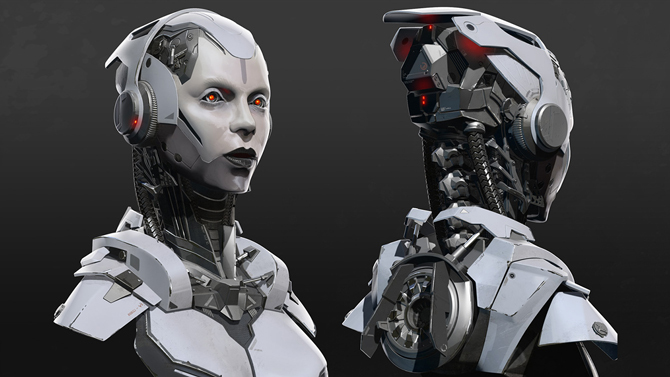 He started his career as an Environment Artist at Bioware in 2008 and later transferred to their Character Art Team. After leaving Bioware in 2012, he worked on Batman: Arkham Origins, and is currently working at Certain Affinity as a character artist on Halo: The Master Chief Collection. In addition, Isaac is an instructor at the Art Institute of Austin, where he teaches game art production techniques using ZBrush, 3DS Max, and Maya, and Python. 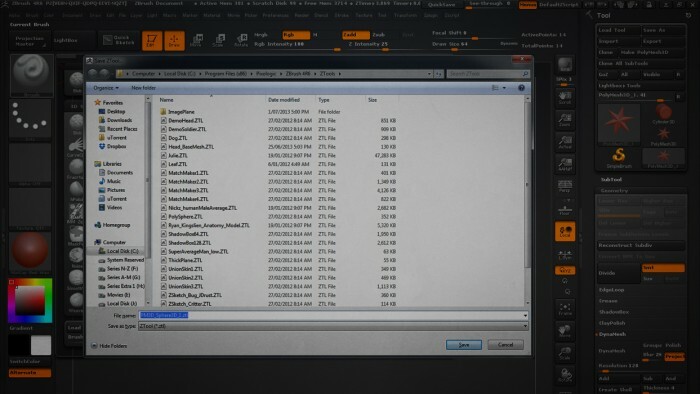 hi,i downloaded the intro to ZB by isaac but i dont see the UI, or flatten brush in the download,just the videos? Copyright © 2019, BadKing.com.au Page generated in 3.89 seconds ( 100.00% PHP, 0.00% MySQL ).